Anti-abortion advocates in Texas championed a string of successful measures in the 2011 Texas legislative session. For the upcoming 2013 session, they are trying to up the ante. Abortion opponents in Texas championed a string of successful measures in the 2011 Texas legislative session — including a law that requires a physician to perform a sonogram 24 hours in advance of an abortion. For the upcoming 2013 session, they are trying to up the ante. In addition to an already filed bill that would tighten restrictions on abortion doctors, they are considering other legislation, like a “fetal pain” bill that would ban abortions after 20 weeks, and a measure to prevent health providers affiliated with abortion clinics from participating in the state’s Medicaid program. She said she hopes Texas will become the nation’s 10th state with a law banning abortions after 20 weeks, a measure based on the premise among some researchers that fetuses can feel pain at that gestational age. Some lawmakers have already pledged their support for such a bill. 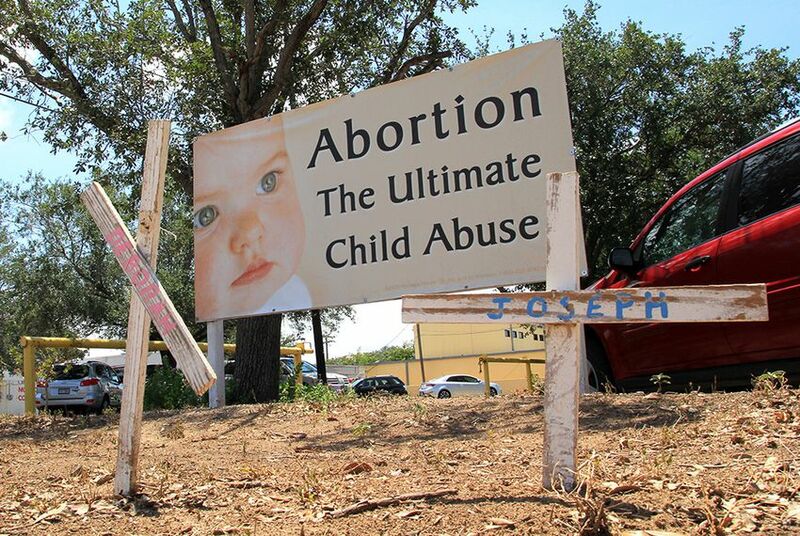 Joe Pojman, the executive director of Texas Alliance for Life, said his organization’s “big goal” in the upcoming session is to “continue to defund Planned Parenthood” by banning health providers affiliated with abortion providers from participating in the state’s Medicaid program. Last session, lawmakers approved a similar rule for the Women’s Health Program, a Medicaid waiver program for low-income women, which is still being legally contested by Planned Parenthood. The move prompted the federal government, which jointly finances Medicaid with the state, to pull money for the program — an indication that the Obama administration would have little patience for a similar measure applied to the full Medicaid program. Pojman also supports a bill filed by Sen. Dan Patrick, R-Houston and the author of last session’s abortion sonogram law, that would require doctors to be physically present to administer the two prescription drugs used to induce abortions during the first seven weeks of pregnancy. Editor's note: This story has been corrected to state the 2005 study on whether the capacity of fetal pain occurs before 20 weeks was published by the Journal of the American Medical Association.